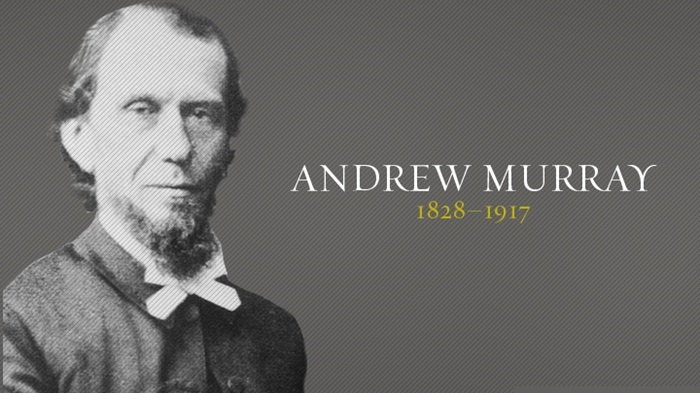 Andrew Murray was a South African writer, teacher and Christian pastor. Murray considered missions to be "the chief end of the church." He was an avid writer and wrote many short books, usually a page or two per chapter, much like a journal.